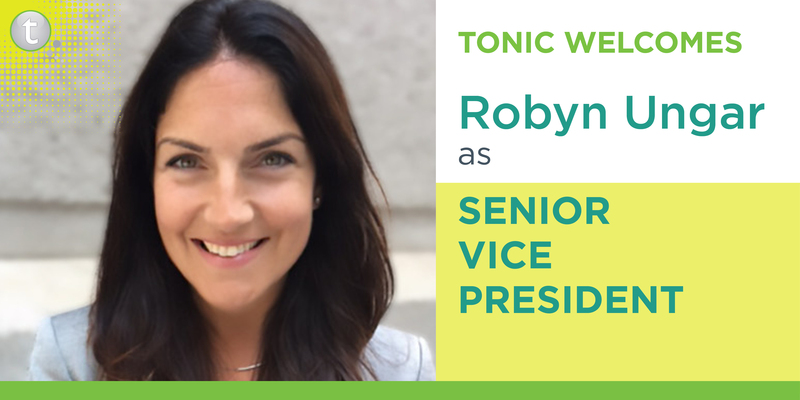 PHILADELPHIA, PA – July 25, 2017 – Tonic Life Communications, a global healthcare public relations and communications agency, today announced the hire of Robyn Ungar as Senior Vice President at the agency’s US headquarters in Philadelphia, PA.
Leveraging her extensive and diverse background in healthcare communications and marketing, Robyn will be responsible for guiding the strategic vision and management of one of the agency’s longest-standing clients. In addition, she will collaborate closely with agency peers to expand Tonic’s capabilities, service offerings and industry recognition. Robyn is a longtime healthcare public relations veteran who started her career more than 15 years ago and is an expert in translating complex scientific information into meaningful insights to drive PR recommendations and reach multiple stakeholders. 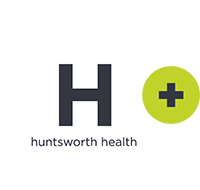 Passionate about healthcare, Robyn has championed an emphasis on patient and professional education, as well as needs for general brand awareness and uptake in a competitive market. Ungar has managed and executed several blockbuster creative and strategic campaigns surrounding market shaping/disease awareness, FDA approvals, secondary indications, as well as conducted strategic issues management protocols for black-box warnings and labeling. Ungar believes personalized and thoughtful communications is a key differentiator and garners the significant loyalty and commitment clients strive for. Robyn holds a B.A. in Communication and Psychology from the University of Pittsburgh. Tonic has dual headquarters in the US (Philadelphia) and UK (London). For more information about Tonic Life Communications, contact Global CEO Maryellen Royle at maryellen.royle@toniclc.com and visit the company’s website at toniclc.com.